Ovens have come a long way since the archaic iron stoves of years gone by. Evolving from the humble gas or electric models which did little more than turn on and off, today’s innovative advances in technology render them almost unrecognisable from their traditional counterparts. Our busy lifestyles now mean we have less time to cook – but want better quality, tastier food at our fingertips. 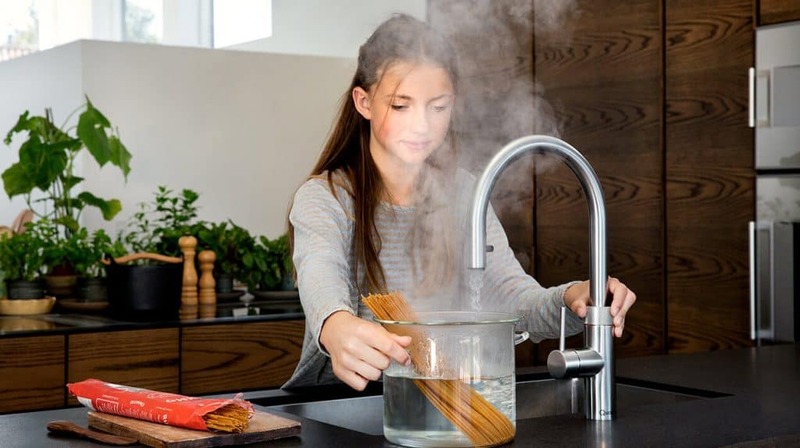 At Ramsbottom Kitchen Company, we’ve always been proud to offer the latest in kitchen innovations from Neff appliances. Their new CircoTherm oven range as seen here on YouTube allows you the best of both worlds – cleverly coupling convenience and intelligent time-saving applications with excellent performance and professional technology designed to make your life easier with style and eco efficiency. With full Touch Control technology, the CircoTherm range makes fiddling with broken knobs and dials a thing of the past. With one gentle touch, you can easily select modes and set timers, as well as accessing some of the range’s unique culinary features. If you’re not sure which feature or setting to choose, then don’t worry – Neff’s Baking & Roasting Assistant will happily advise you on how to use your oven for maximum results. Once you’re decided and ready to cook, the CircoTherm 3 Shelf Cooking System allows air to be evenly distributed no matter what shelf you are using – perfect for dinner parties and large meals. But that’s not all. 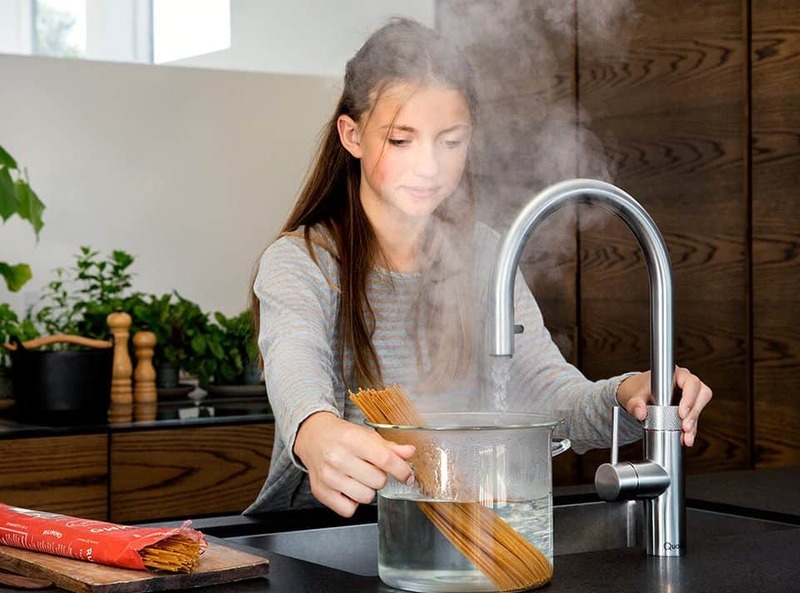 With full Steam Functionality, the built-in Variosteam Moisture facility is the product of extensive research which proved the addition of steam to be highly beneficial to taste and texture of your food. Depending on what you are making, the oven cleverly adapts injecting steam at varying intensities and at different intervals for juicy meat – and no soggy potatoes or pizzas. Slide & Hide Doors – unique to the Neff range – make dodging the door a thing of the past and avoid dangerous encounters with hot surfaces with this fantastic invention which sees the door handily slide away meaning you can easily take things in and out of your oven. This coupled with the ComfortFlex Sliding Shelf system make for an incredibly safe, easy to use product. If these clever features aren’t enough, you can also save precious time with Pyrolytic Self Cleaning – making costly, time-consuming and exhausting regular oven cleaning a thing of the past. If you’d like to see the CircoTherm ovens from Neff in action come and visit us at our award-winning showroom in Ramsbottom today! You can also check out our kitchen showroom via our showroom video on YouTube.